I think that the correct lyrics are “shaping up and shipping out” rather than “shaken up and shipping out”. 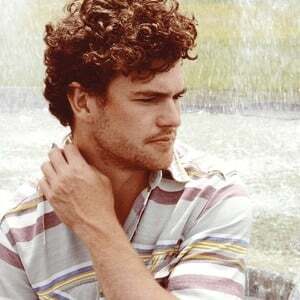 Vance Joy (born James Keogh in Melbourne) is an Australian singer-songwriter. His debut album God Loves You When You're Dancing was released in March 2013. The single "Riptide" became a success on Australian commercial radio and was certified Platinum by the Australian Record Industry Association (ARIA). Feeding on a diet of The Pogues, Paul Kelly, and whatever else was playing, Joy cut his teeth performing at open mic nights in Melbourne. His style is folk music with pop influences.